complete wrap around services for your home and cottage. 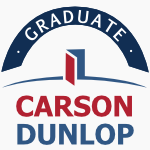 We promise to dedicate 100% of our time and knowledge delivering the best service possible to our customers. We put ourselves in your shoes and treat your money like it was our money. The best compliment we can receive is a referral from you. We will take every step possible to ensure that you are satisfied. A home is one of the most expensive purchases you will make. A home inspection can help you make an informed decision. 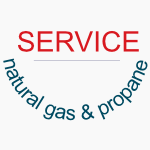 Ontario residents are required to comply with the Propane Storage and Handling Code and the Natural Gas and Propane Installation Code. 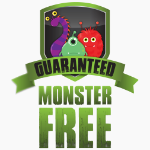 Your children may sleep well knowing that your home is monster-free. 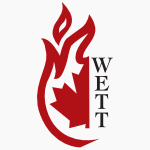 A WETT certified inspection is often required by insurance companies when a property being insured has a wood-burning appliance.